Exomotive - US Manufacturer of Exocars & Kit Cars | Come out to the new location of Caffeine and Octane this Sunday! 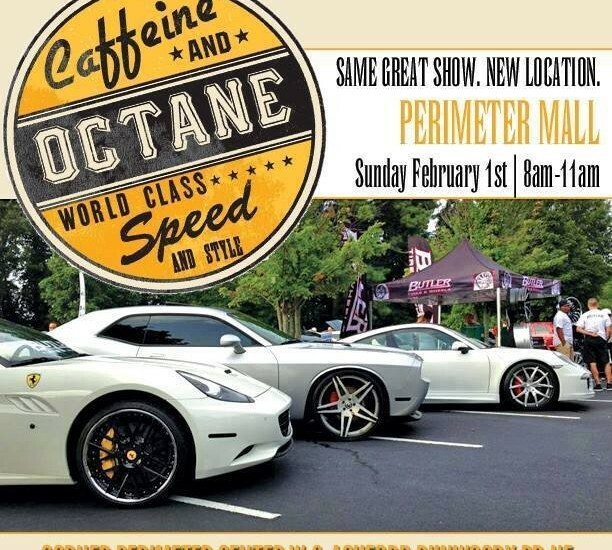 Come out to the new location of Caffeine and Octane this Sunday! Big changes for our monthly Caffeine and Octane show! 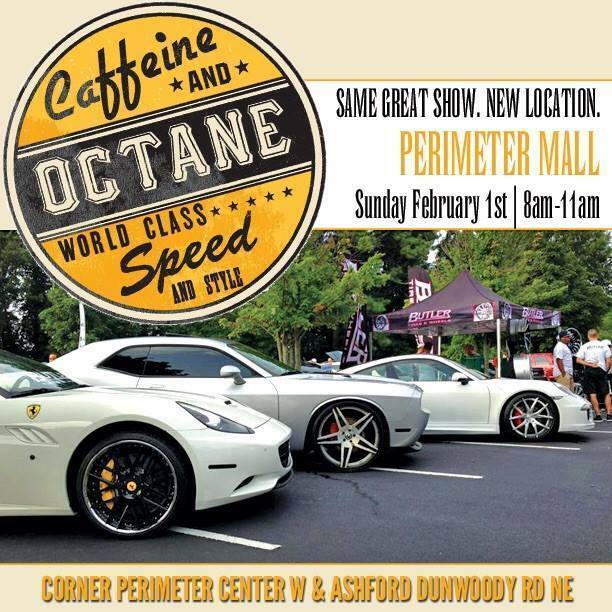 Starting this Sunday, the new show has a new home in the Perimeter Mall parking lot at the corner of Ashford Dunwoody and Perimeter Center West. Gates open at 6AM and let’s hope for no rain! We’ll use this month as a test run and then plan to have a pre-show breakfast meetup for March’s show. Hope to see you there!